I AM MORE THAN A MOTHER: Life with an empty nest: Child Abuse Prevention Awareness and how you can help! Child Abuse Prevention Awareness and how you can help! 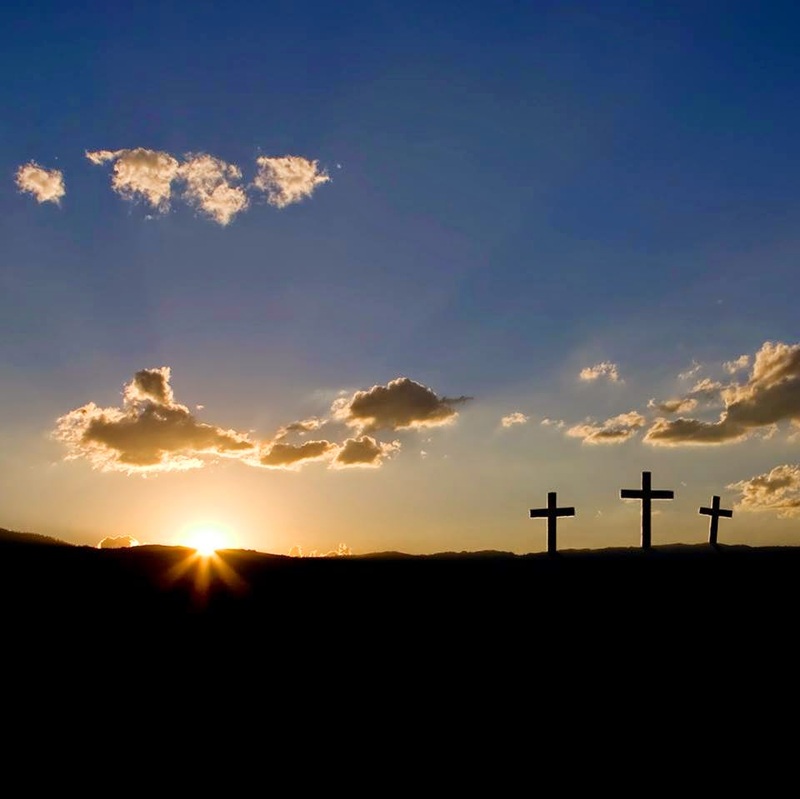 I would like to start this post by wishing everyone a very Happy Easter. I pray that this day finds you healthy, happy, and surrounded by family and friends. I am missing my son and daughter-in-law today and want to send them a special shout out. As most of you know, my son is in the U.S. Navy and is currently serving overseas. Happy Easter Dalton and Sami! I am blessed to be spending the day with my husband and my other two children. Of course there is always a bit of time for crafting, so Madison and I headed off to the craft room after lunch to do what we love to do together...CRAFT. My children have been blessed to have two loving parents. Unfortunately, the same can't be said for all kids. Today it was on my heart to create for those kids who have experienced abuse. This first card is being set to the Tennyson Center for Children. It will be given to a young boy who is having a hard day. To learn more about how you can send a card to this center, click HERE. I pray this card brings joy to the life of a young boy! It was designed and created using the Silhouette Cameo. The image is from "My Besties" shop and was colored using Photoshop. 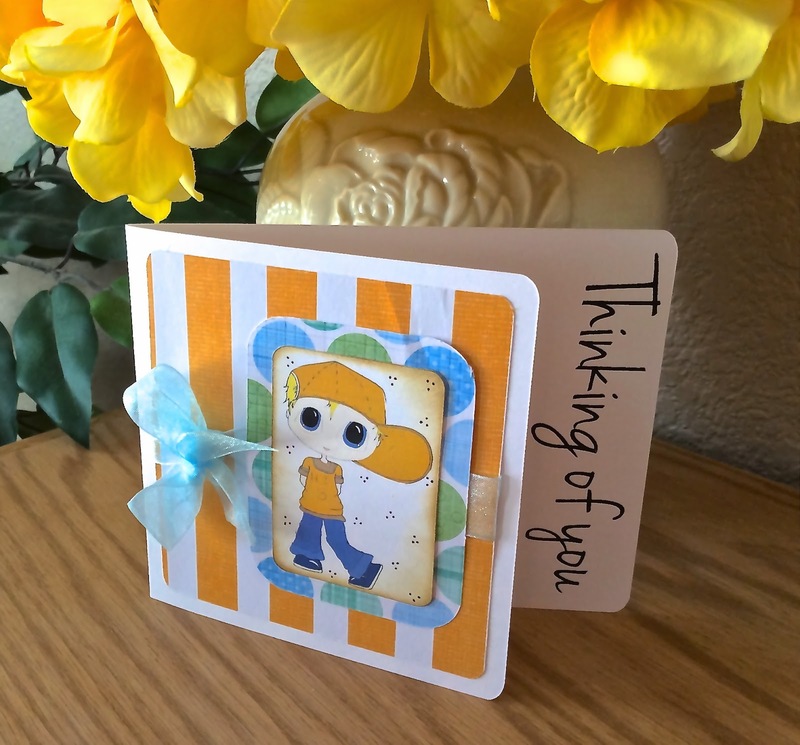 A very cute card and I am sure a little boy will feel loved to receive this! This is just darling! Love that image and the fold. This is sure to brighten a young boy's day. Thanks for playing with us at JUGS! Such an adorable unique card! Really really love it Cindy! Thanks for playing along with us at Just Us Girls...Hope to see more of your fabulous work! Absolutely beautiful!! Sweet boy image, Thanks for playing with us at My Besties Challenge, good luck! !